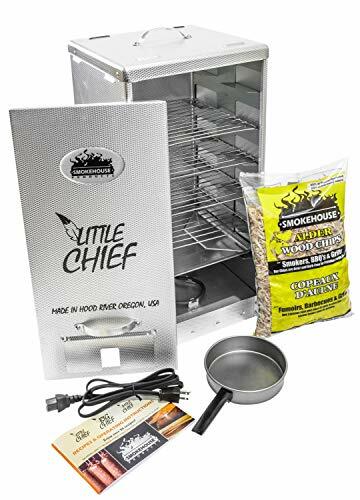 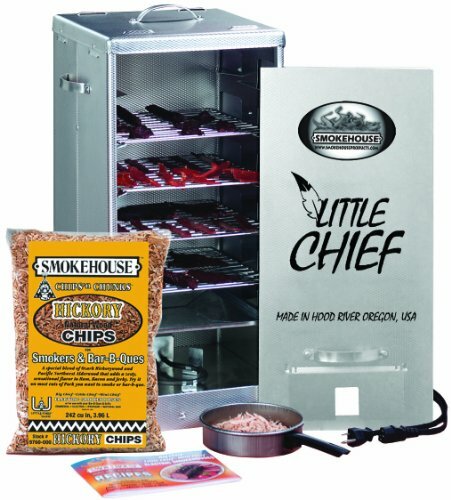 Little Chief front load smoker made by Smokehouse Products is the medium sized version in the Smokehouse family. 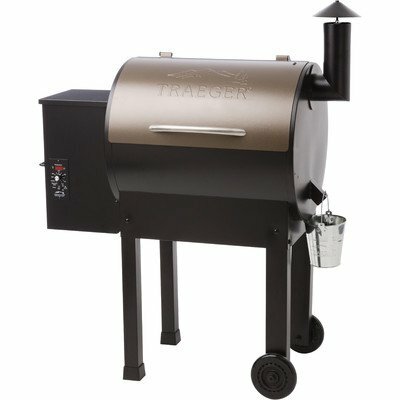 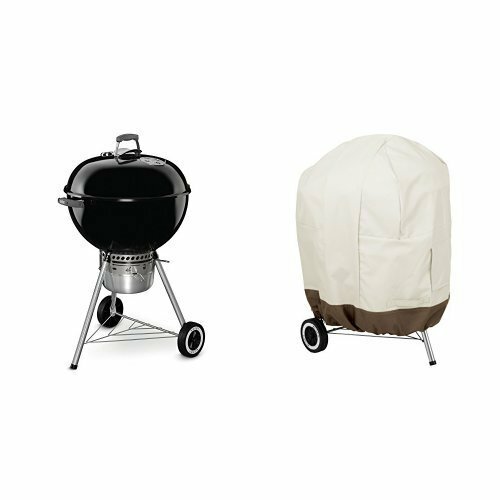 With a 250 watt element and 4 grills this smoker is perfectly designed for fish, beef, poultry, pork and all other game. 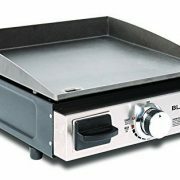 This all aluminum sided unit has been around for generations and still to this date is number one. 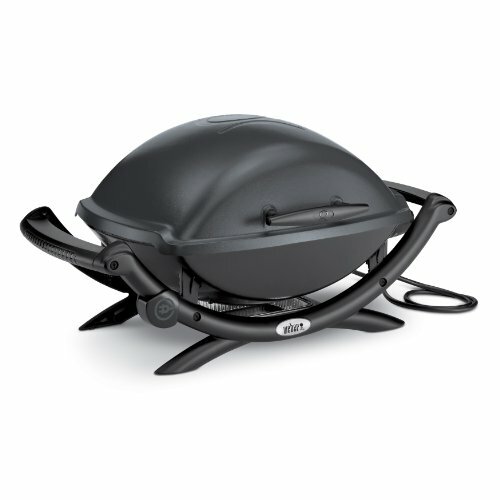 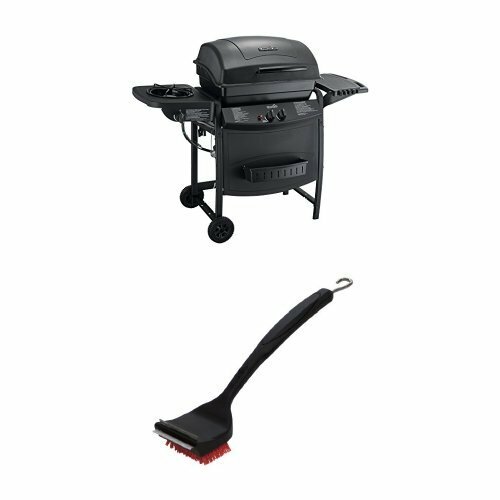 Includes electric cord, flavor pan, grilling racks, and smoker.